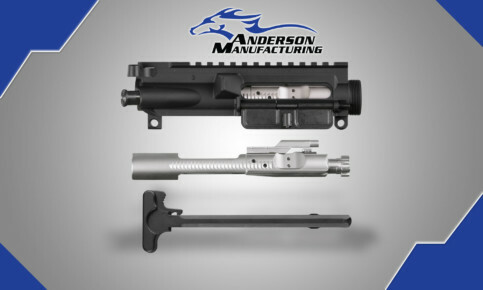 The AM-15 Assembled Upper Receiver comes with the dust cover, forward assist, charging handle, & Nickel Boron bolt carrier group already installed. 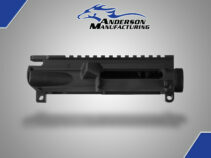 This upper is machined from 7075 T6 Aluminum forging. Featuring M4 feed ramps, this upper receiver is machined to Military Specifications & Standards and can be used with multiple calibers on the AR-15 platform. 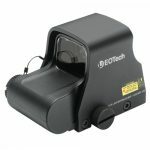 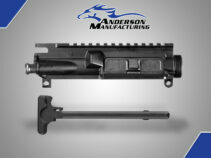 This upper receiver comes in type III hard coat black anodize for extreme durability. 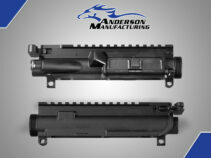 Match this Upper with one of our Lower Receivers for a solid fit for your AM-15 build.